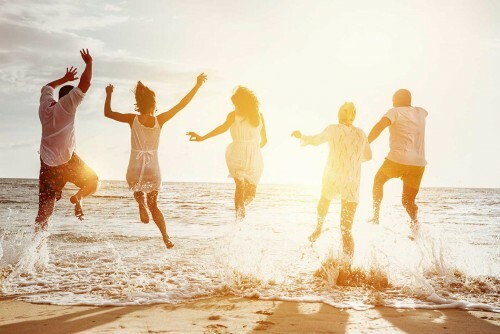 We can help you plan your perfect vacation in one of our Ocean City, Maryland vacation rentals! value accommodations. We have rental units that fit all budgets. Weekly, seasonal and mini-week vacation rentals are available. 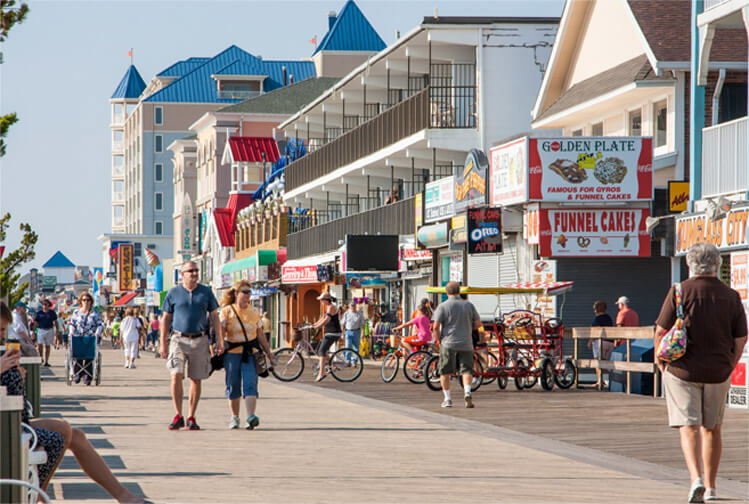 Let Resort Rentals help you plan your next Ocean City Vacation! I will be making a reservation with Resort Rentals through the ocvacations website. I think it will be the 3rd year we rent through you and we will continue to do so whenever we come to OCMD. The process is so easy, the condos always have been good and clean which is so important! And now the addition of the rewards program makes it even more the choice of my family. The staff is always pleasant and a joy to deal with. Thank you for making our vacation in OCMD an easy experience!